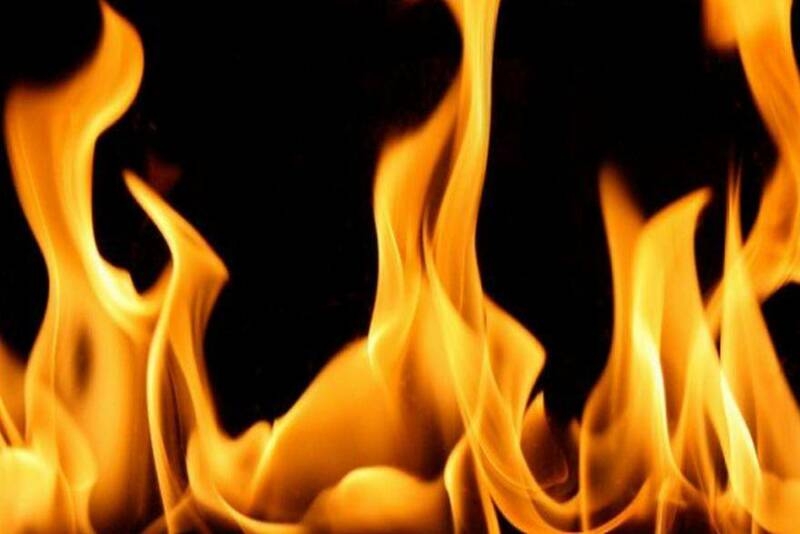 Welcome to our Bioethanol Fires Blog. Keep up to date with the latest news, along with useful information and advice on bio fires. 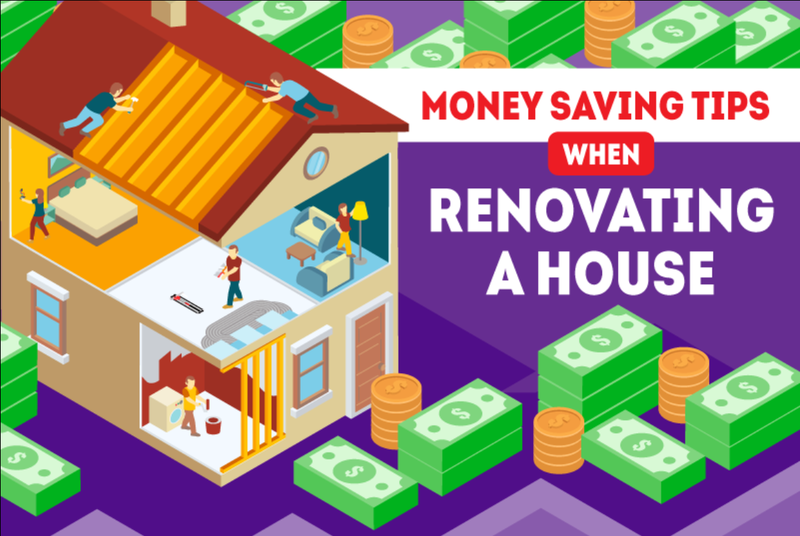 What are the steps for renovating a house? 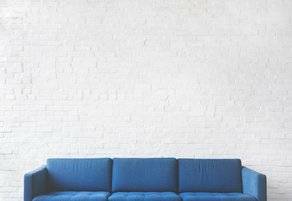 Home Remodelling Or Purchase A New Home? 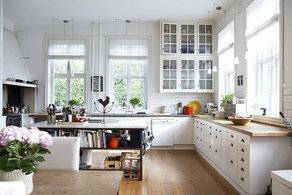 A Simple Checklist To Manage Home Renovations Projects. 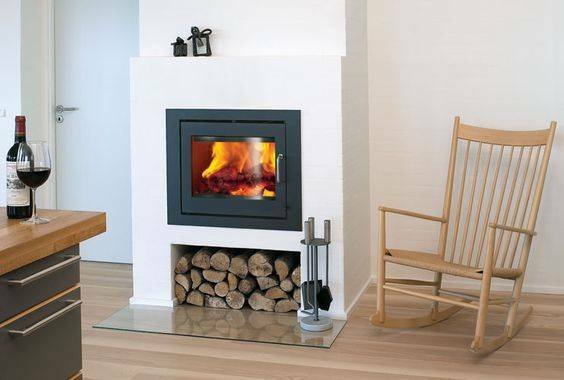 Is a Wood Burning Stove Subject to Building Regulations? A look at the variety of fireplaces for all tastes. 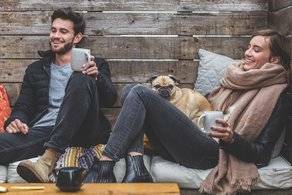 The role of bioethanol in lowering your energy bills. 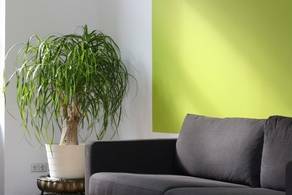 What is the best alternative to a wood burning fireplace? A warm response from the Ideal Home Show! 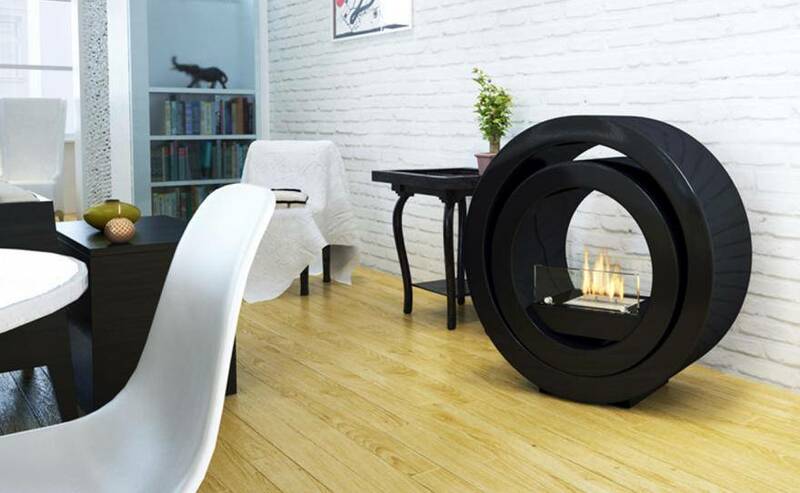 How much heat can I expect from a bioethanol fireplace? One of our most frequently asked questions is answered. 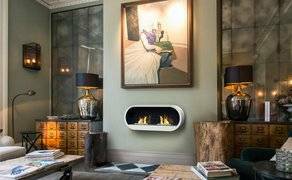 Are Bioethanol fires for looks or real warmth? One of our most common FAQ's. Bioethanol Fuel now in 12 packs. The larger 12 x 1 litre packs are here. Bioethanol Fuel in 6 packs. 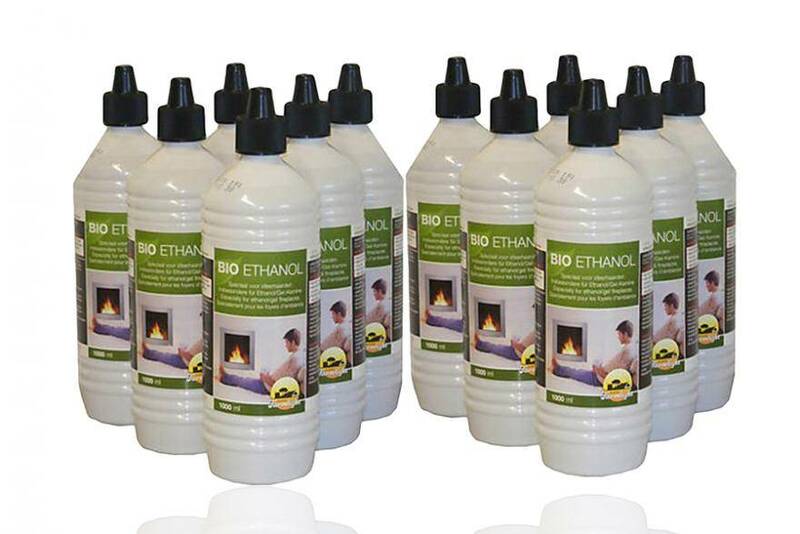 We are pleased to announce the new squeezy bottles of bioethanol fuel. 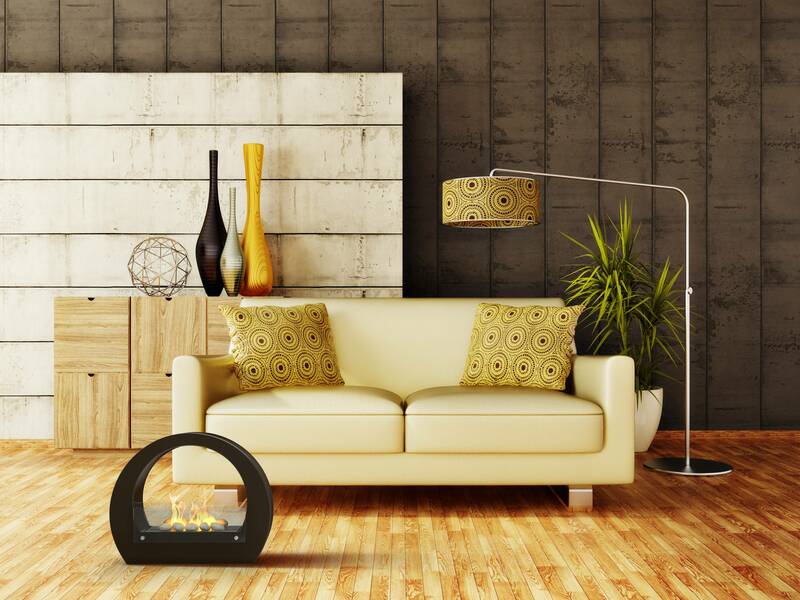 How to safely use a bioethanol fireplace. Always read the manual...but here's some of the best advice. Now you can easily compare the size of many of our bioethanol fireplaces.